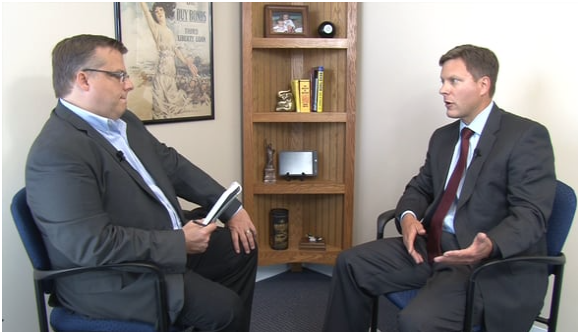 The President and CEO of Wisconsin Manufacturers & Commerce, Kurt Bauer, sits down with me for an in-depth interview this week. What policy initiatives are important to Wisconsin employers, and why does WMC put such a premium on the Freedom of Speech? We explore these and other issues in this week’s episode. Then, I am joined by Nik Nelson of OpenBox Strategies for the weekly rundown. See more at www.Dailytakes.com.